We can't find a properly formatted redeem code in there. Are you sure you wrote it down correctly? 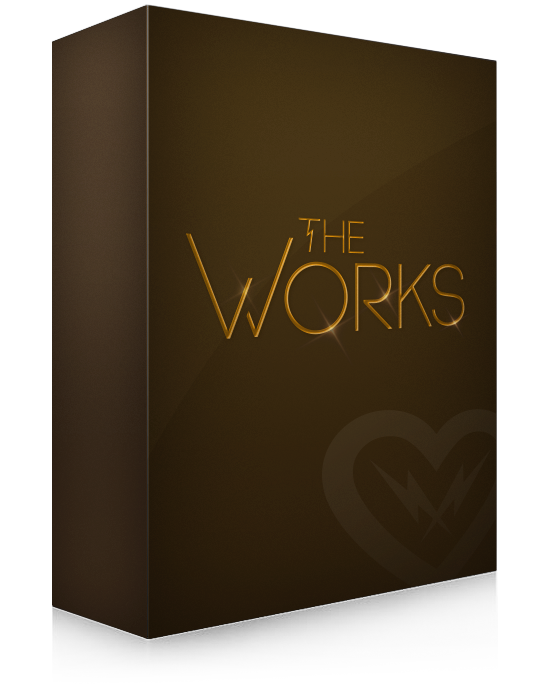 Your codes have been redeemed, and an email is on its way. Please give it a few minutes to arrive. Those aren't valid codes at this time. 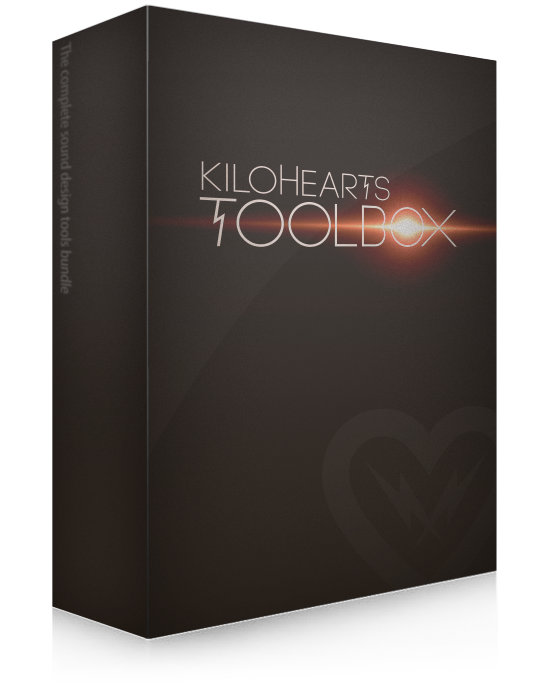 If you purchased Kilohearts plugins from one of our partners you might have gotten one or more redeem codes. To access the actual products you need to enter any and all codes in the form to the left. If you like you can just paste them all without worrying about formating and stuff. We'll sort it out. We also need your email address. We will then send your product license keys to that address along with installation instructions. * By redeeming any licenses you agree to let us send you at least one tiny little newsletter before you unsubscribe. Kilohearts will never give or sell your email address to a third party.